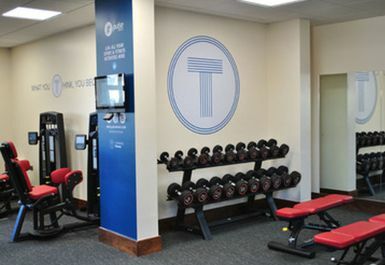 Newly built in 2017, this state-of-the-art 40 station gym in Chatham has all the modern exercise facilities you need for a well-rounded workout session. 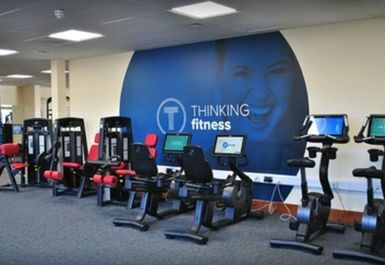 Thinking Fitness makes your cardio exercises more entertaining with 18" touch screen consoles with freeview TV and free internet access. 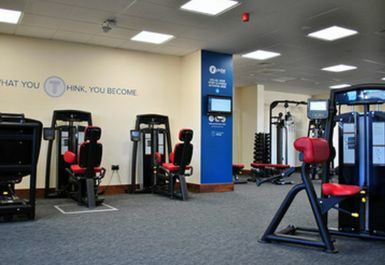 Situated in the ME4 area, the gym features a well-equipped free-weights area to push yourself to the next level as well as a range of the latest Pulse Fitness equipment for an unforgettable gym visit! 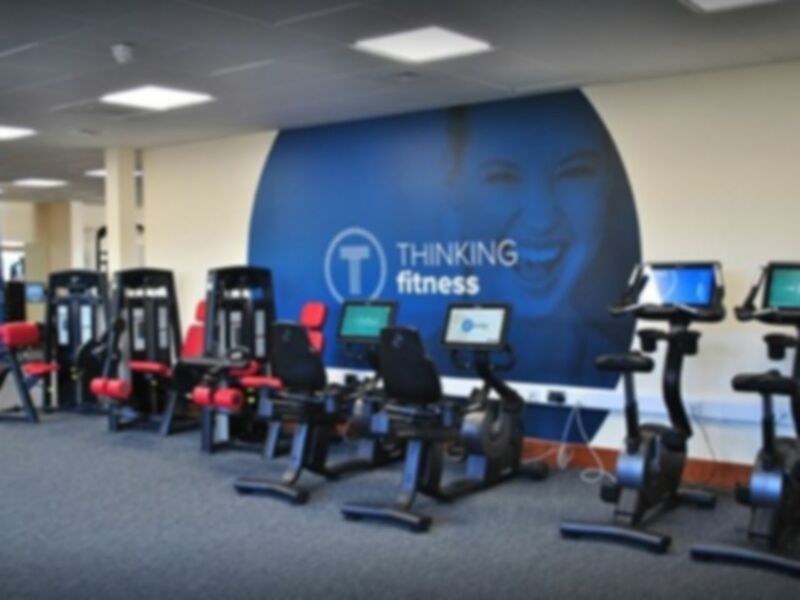 If you feel like you could do with some tips and tricks, there’s also free personal training software available to help you achieve your goals. 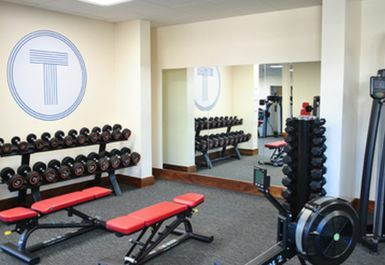 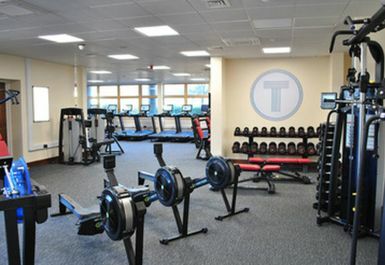 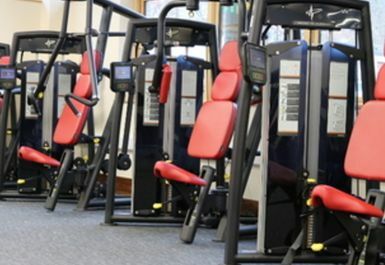 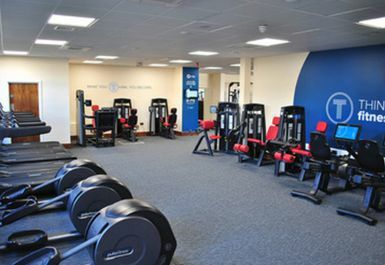 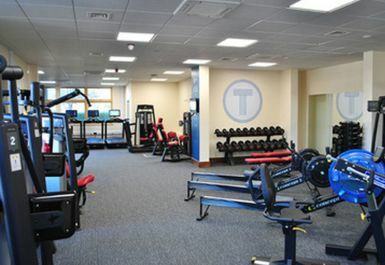 Thinking Fitness is based at The Holcombe Grammar School with ample free parking available.